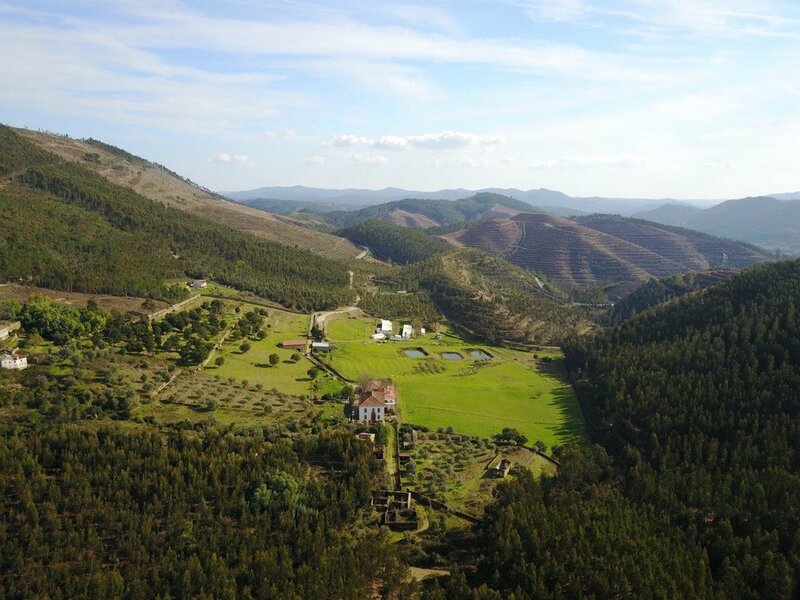 Join Healing Earth Studio at a wonderful yoga retreat located in Portugal at a holistic yoga retreat center in 2019. Don't miss this magical getaway to Brejo Fundeiro Retreat nestled in the idyllic central Portuguese mountains. Explore ancient cities, Portuguese culture, food, wine, nature, and yoga led by Kerry Smith. Recharge physically, and spiritually in this quite wonderland, untouched by tourism. Gently awaken your inner radiance. A $500 non-refundable deposit to be made at time of booking. Single rooms may be available, depending on interest and availability. Payment can be made via check, (no processing fee) or by credit card with a 6% processing fee. These prices are based on current exchange rates and may change accordingly! Payment can be made through the website, just click on the Purchase bar and put it in your cart!